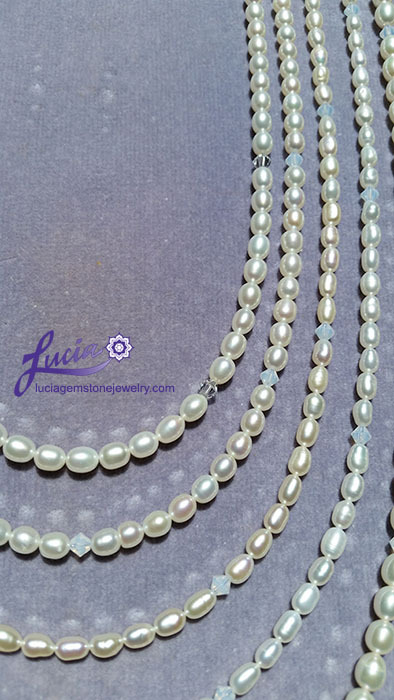 BEAUTIFULL & AFFORDABLE FRESHWATER PEARL NECKLACES. WITH A PEARL CLASP IN STERLING SILVER. AND OUR GENUINE PEARLS MAY VARY IN SIZE & COLOR, SLIGHTLY.